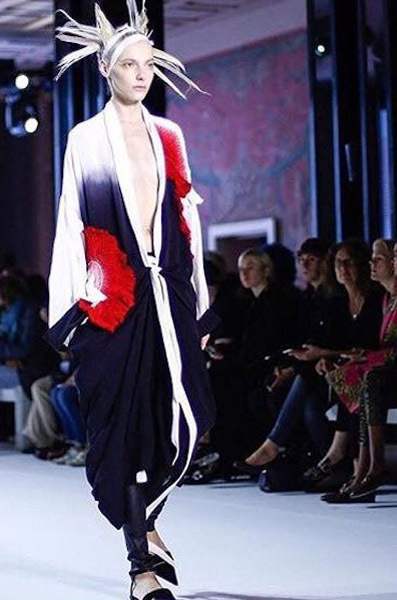 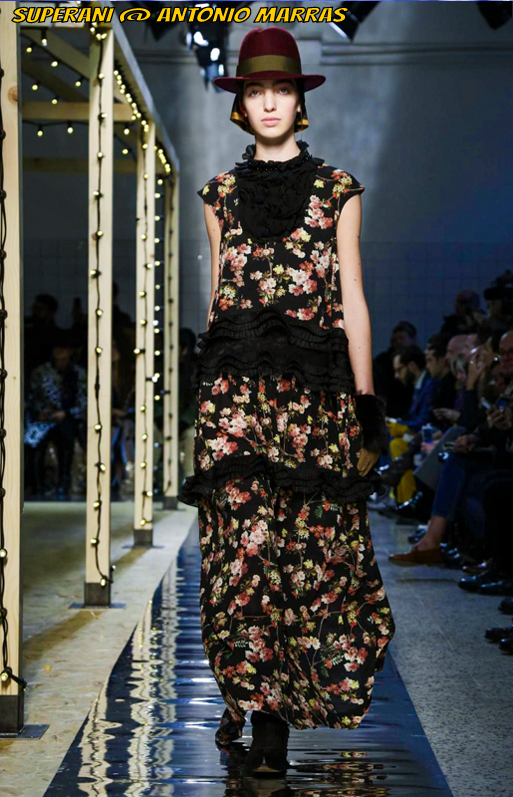 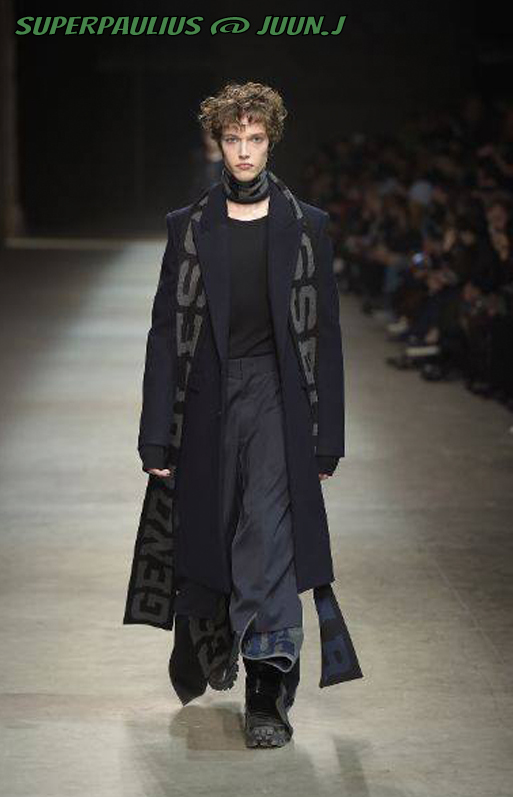 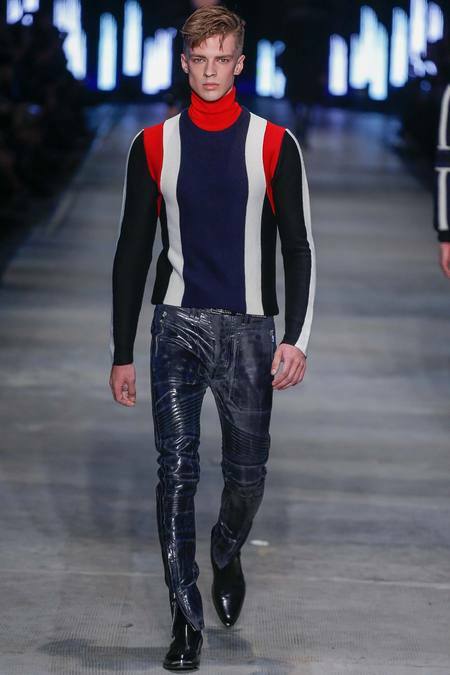 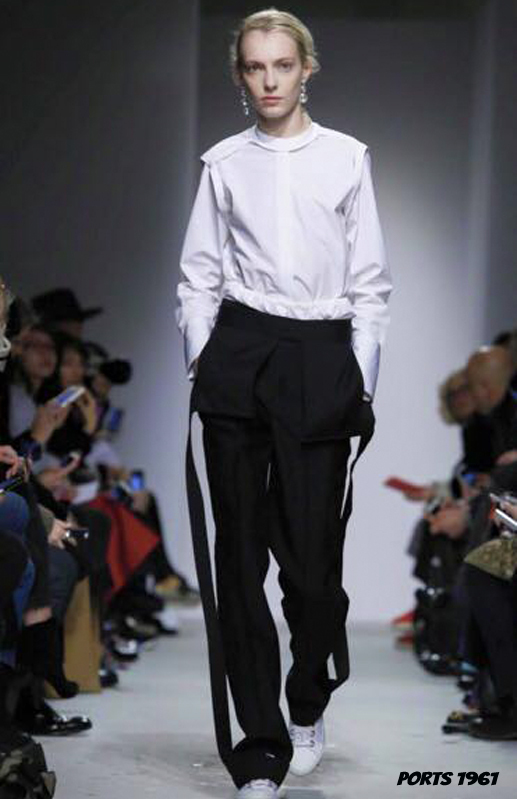 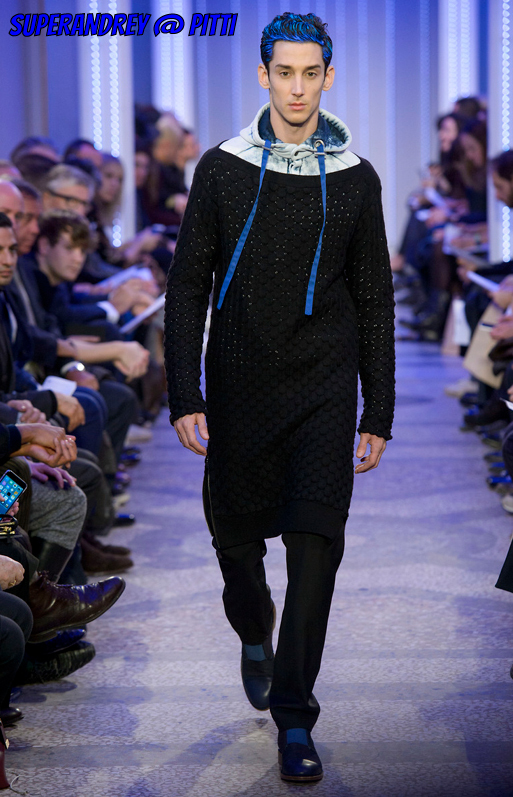 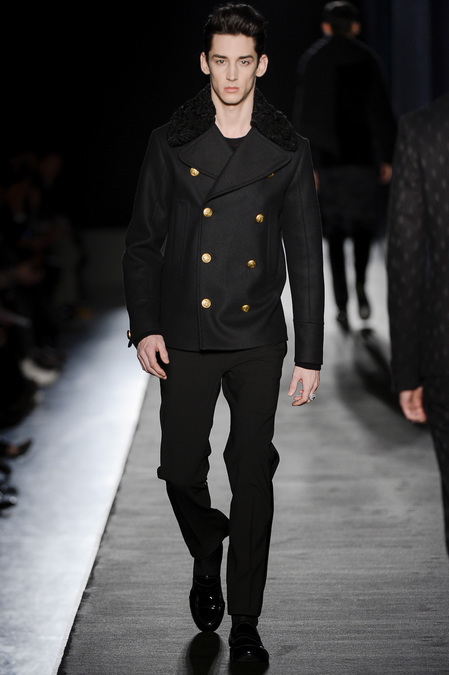 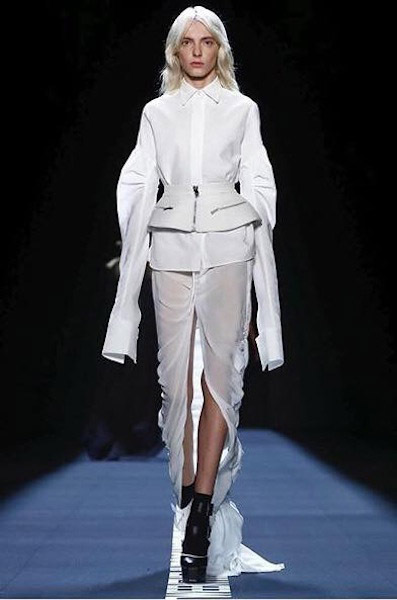 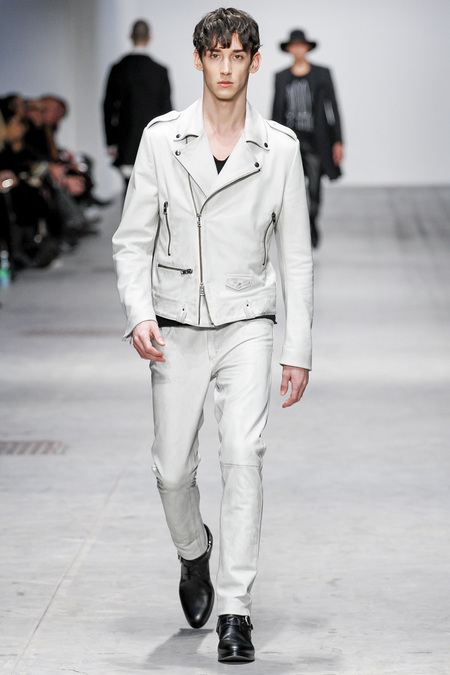 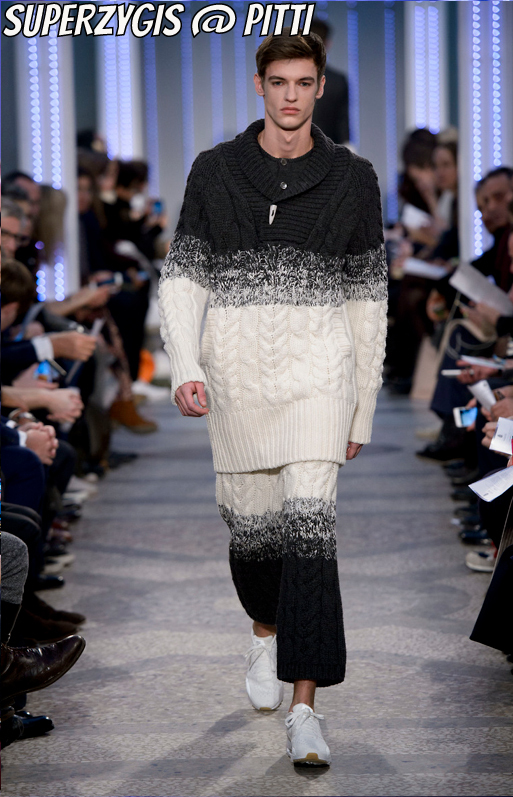 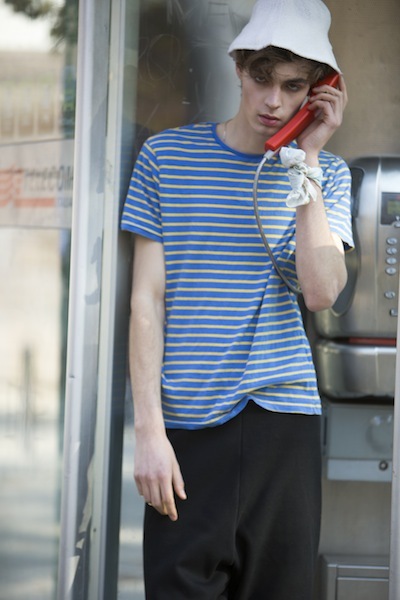 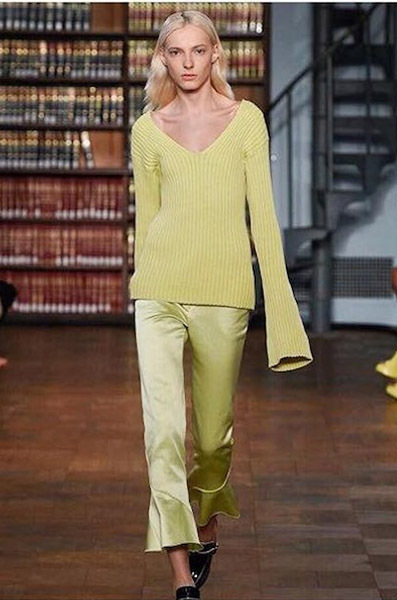 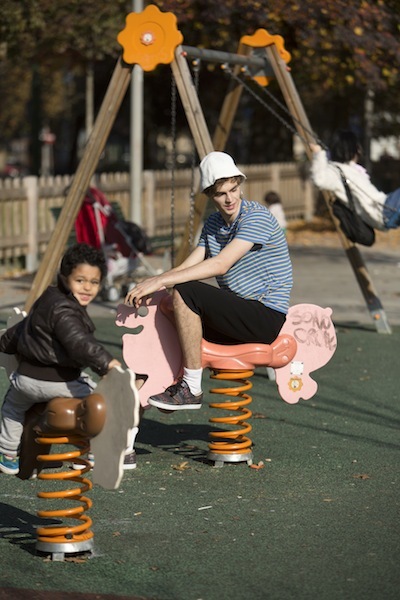 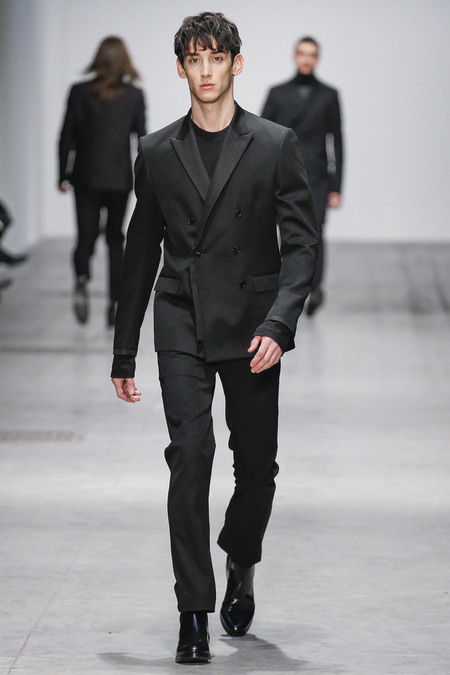 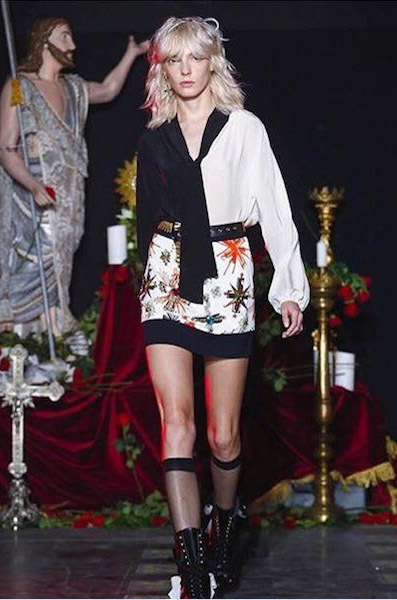 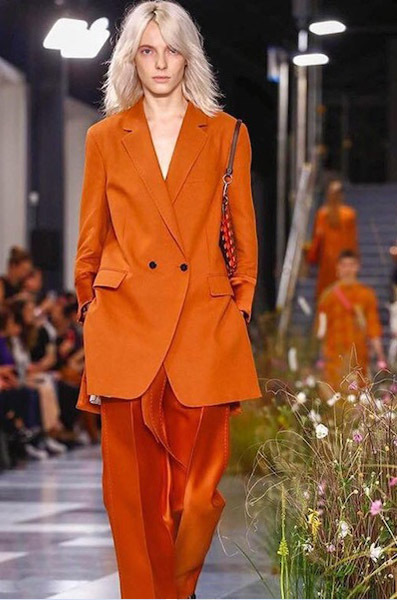 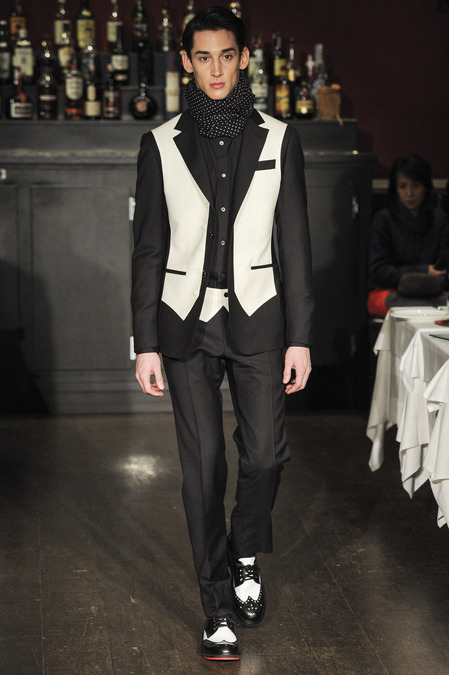 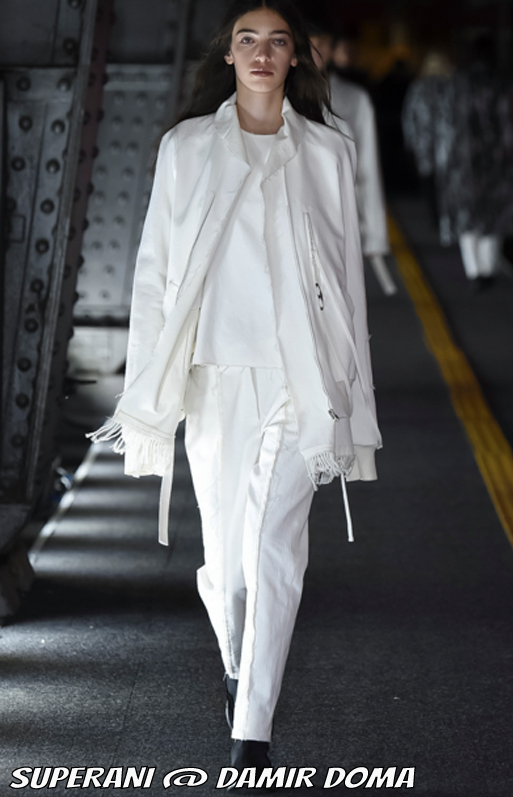 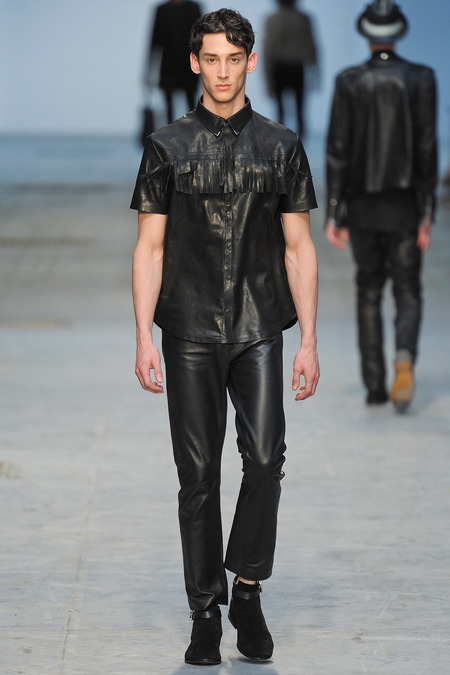 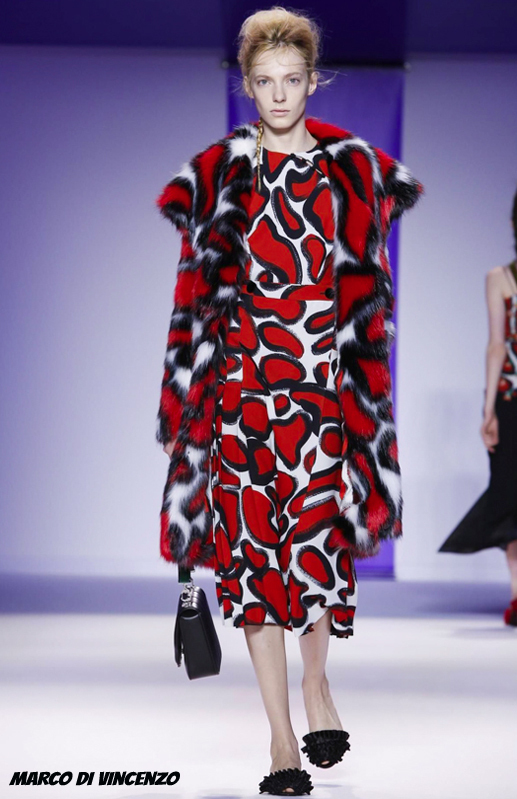 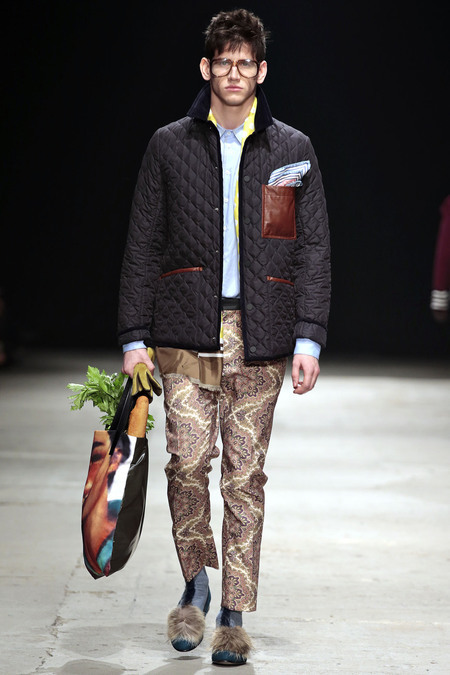 Our rising star Dominik on his first fashion week! 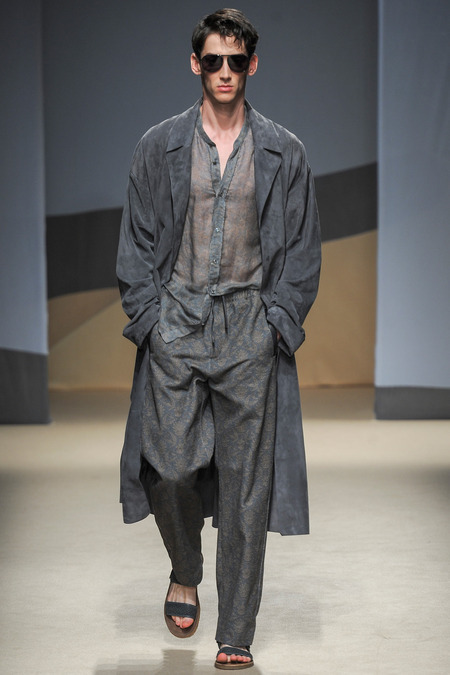 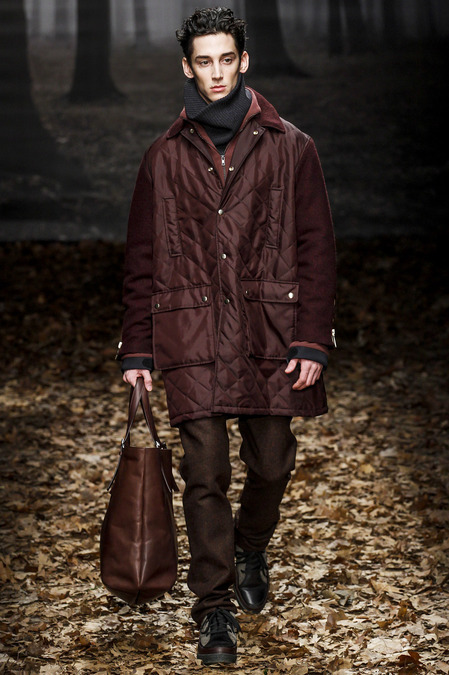 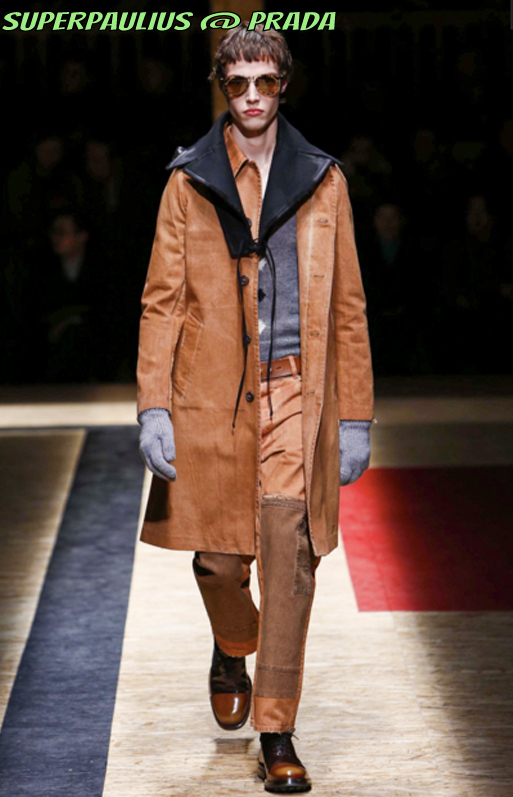 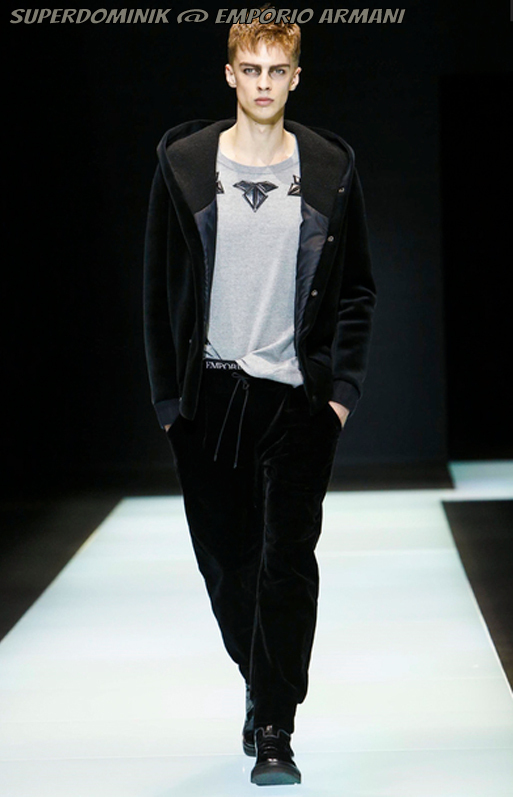 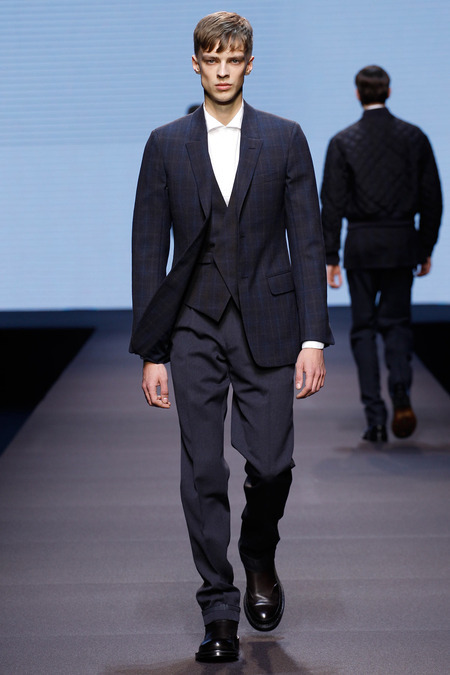 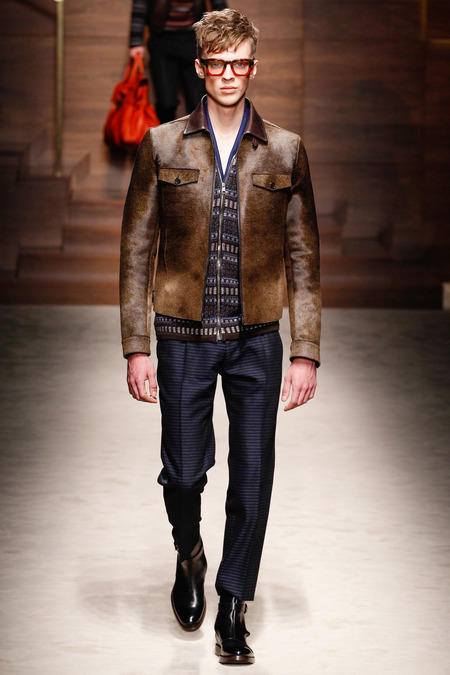 From the top to the bottom: Ermenegildo Zegna (first two looks), Diesel Black Golg and Slavatore Ferragamo. 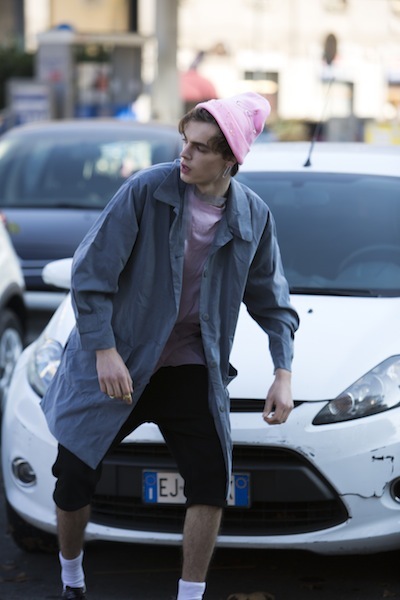 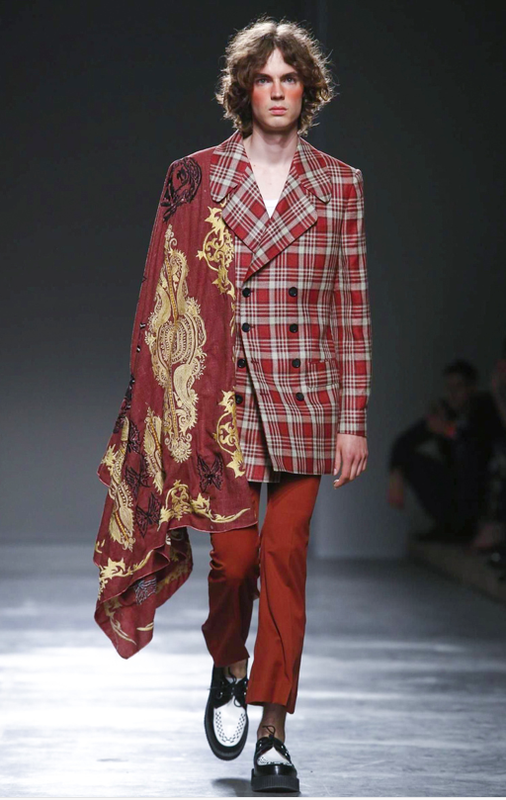 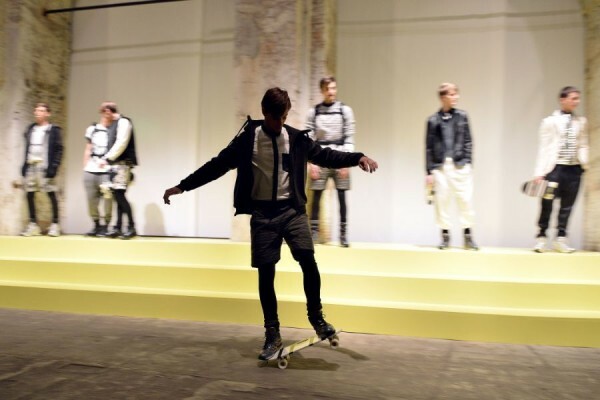 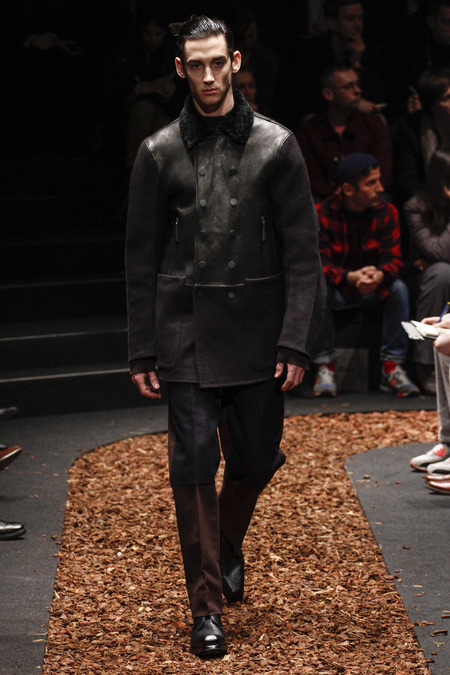 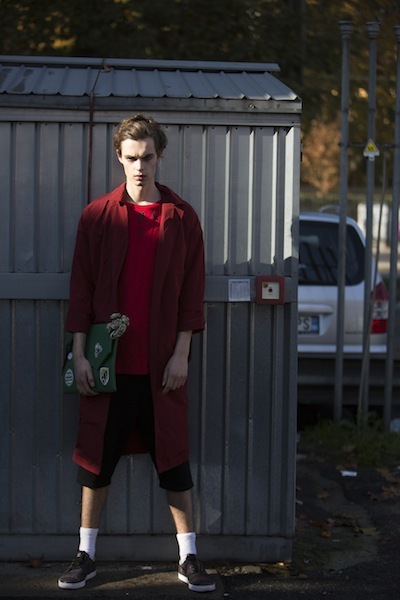 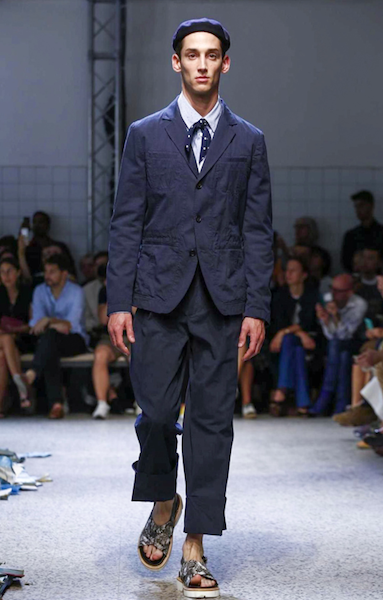 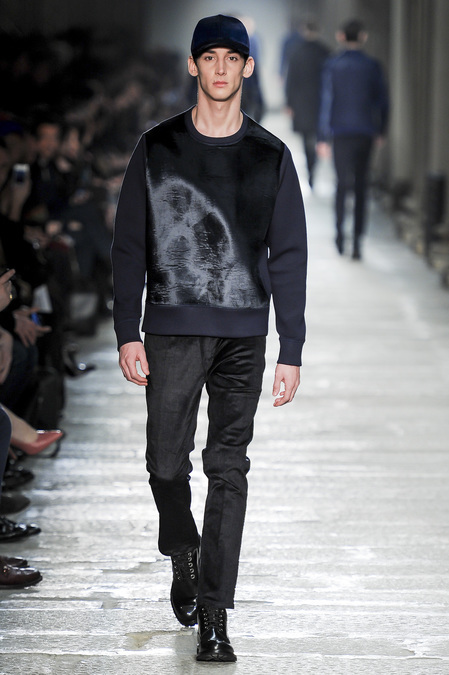 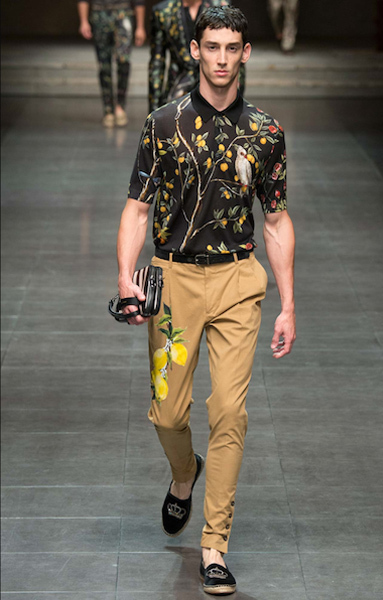 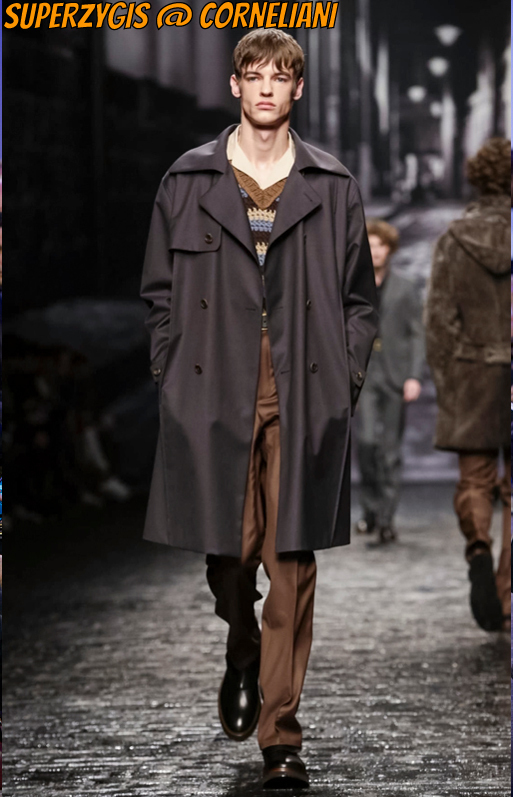 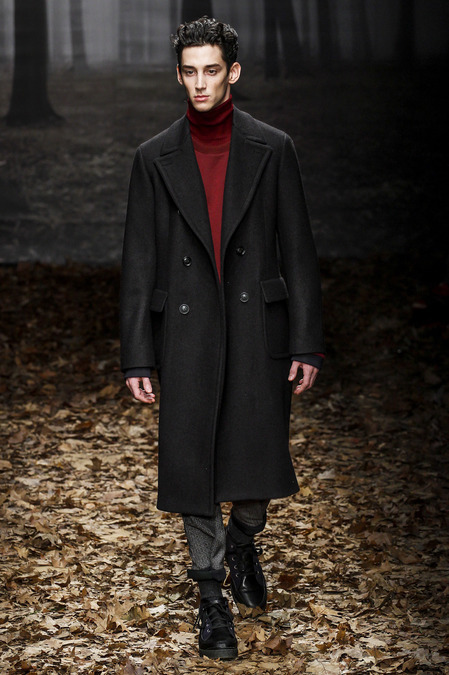 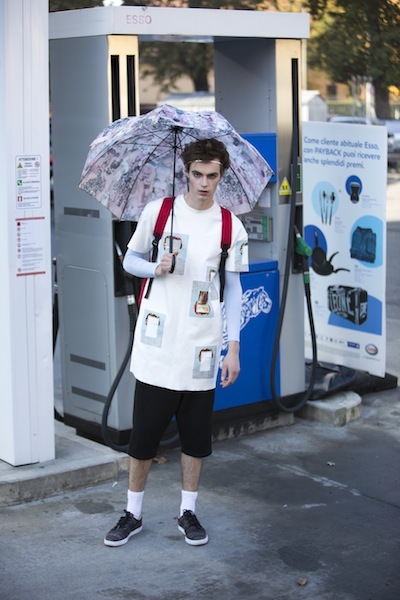 SuperOndrey hit Milano during the Men Fashion Week. 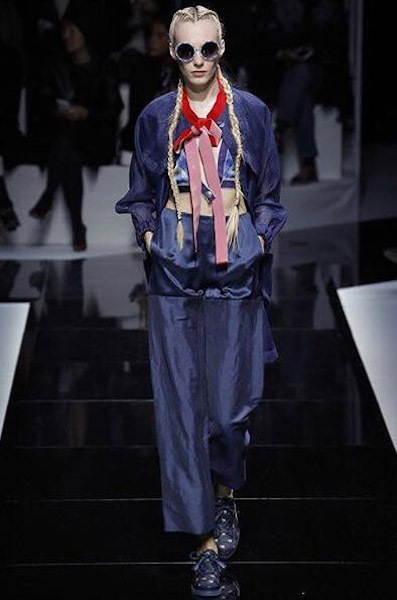 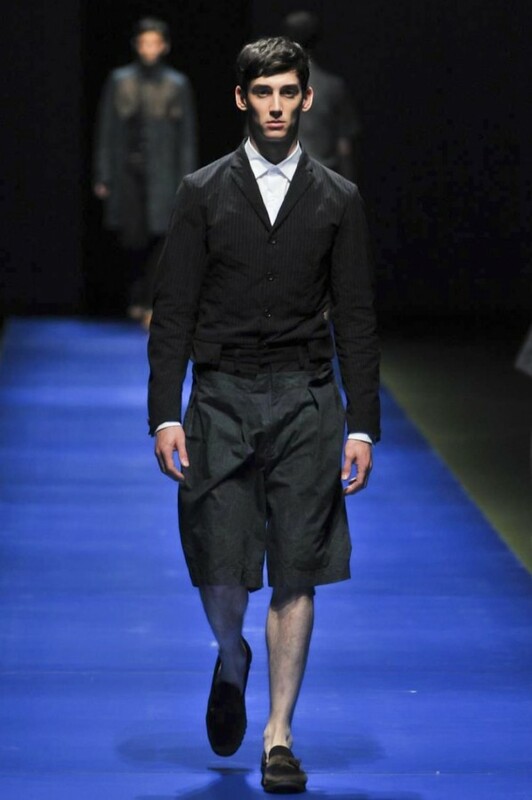 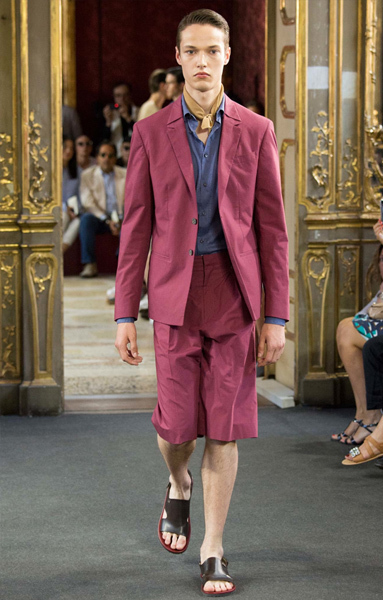 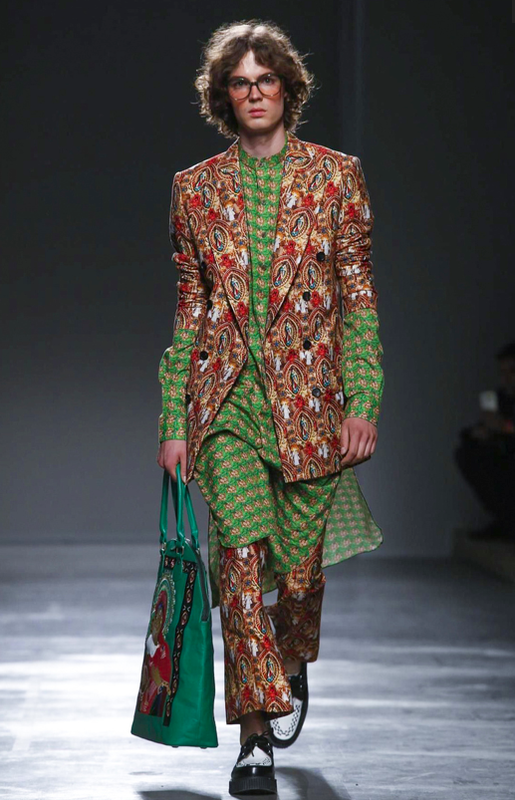 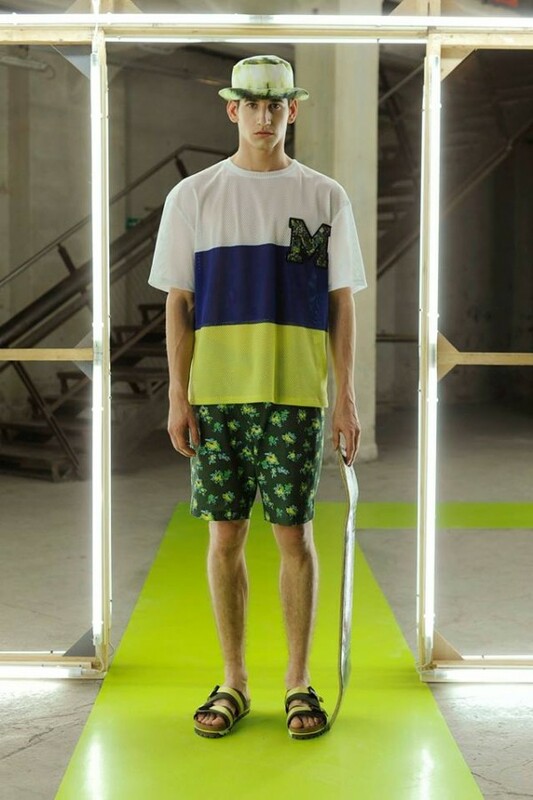 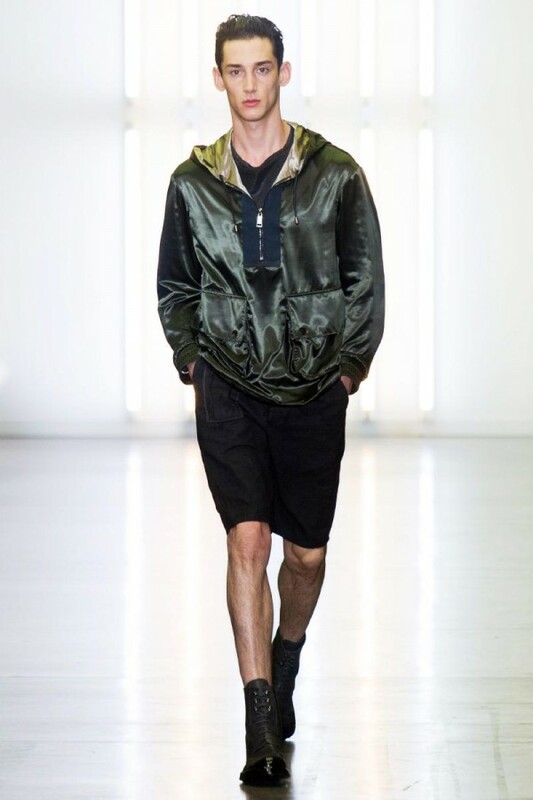 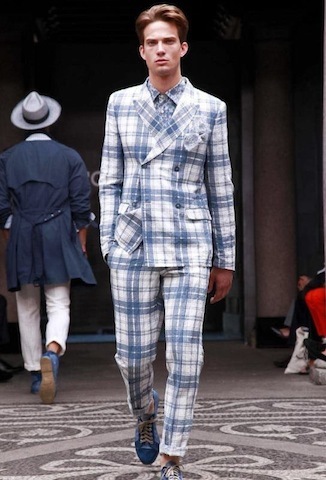 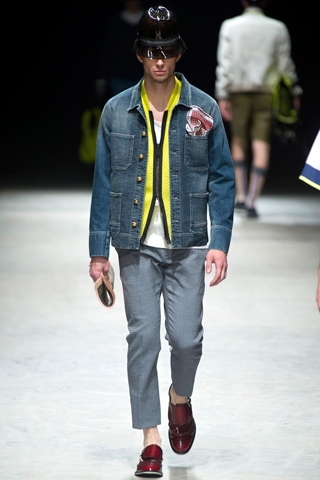 It was his first fashion-week ever but he did great job- as you can see below: Andrea Pompilio and- yeaaahh!- Roccobarocco! 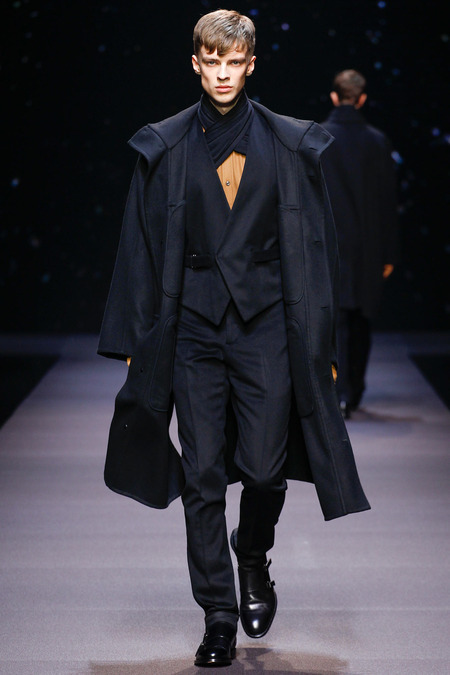 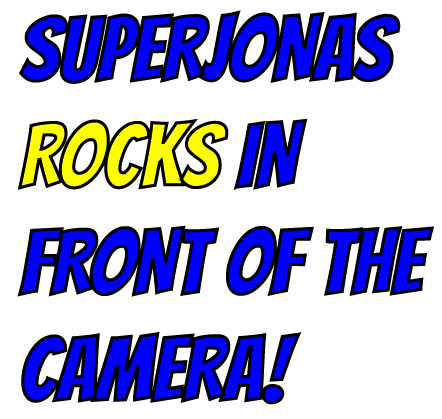 Congratulations, SuperOndrey, and Super-welcome to the big fashion world!